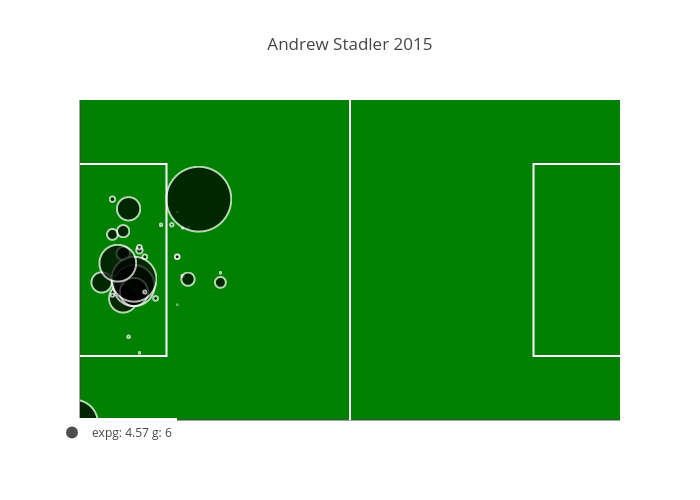 Just a quick post on Östersunds FKs latest signing Andrew Stadler. If there is one single thing that differs ÖFK from the league leaders, Jönköpings Södra i’d say it is efficiency. In all other aspects ÖFK is by far the best team in Superettan. 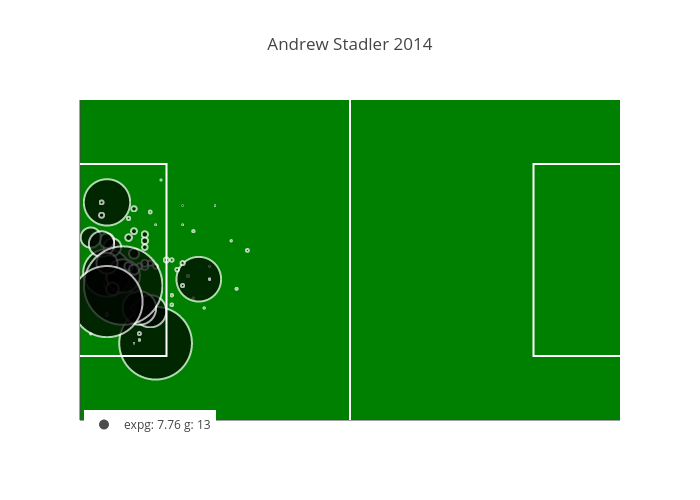 Is the signing of Andrew Stadler something that may change that? Well one way of trying to find out would be to check his Expected Goals/Goals ratio the last two seasons with my new improved model. Well, his numbers could imply an effect. The question would in that case be who he would replace. Dragan Kapcevic has had quite a decent season with an expg/g of 6.2/7. Seon-Min Moon also had similar numbers but from fewer finishes. Time will tell and I think I will do a follow up at the end of the season to se if this transfer has had an impact on the teams efficiency in terms of ExpG/G.